Take advantage of the biggest opportunity in sports betting! 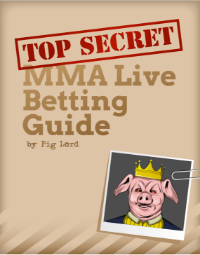 I’ll show you how to rake in the cash with my Top Secret MMA Live Betting Guide. Get instant access by signing up to my newsletter below (where you will also receive additional betting tips). Last week wasn’t a great event for me and my bet on Eryk Anders was one of the worst I’ve made in a long-time. That’s okay, historically the big PPV cards are the ones I’ve struggled with.What I love is a small European card full of unpronounceable names that no one has heard of. 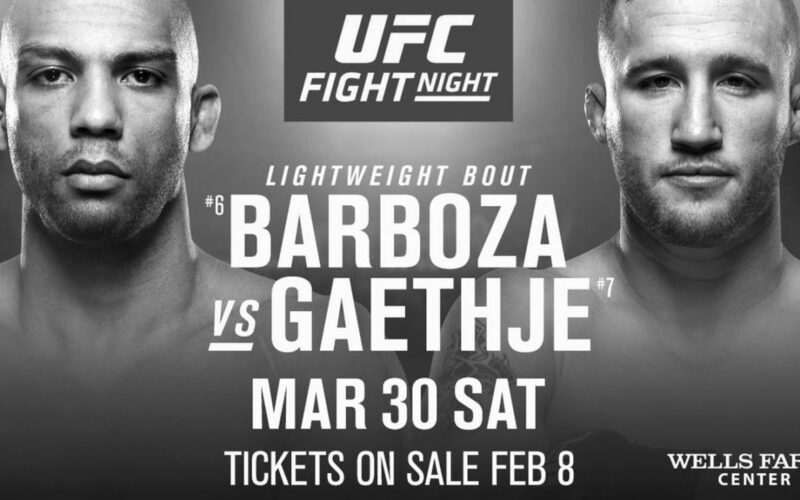 I find these events have excellent betting opportunities, and I’m not disappointed by UFC Fight Night 149. Here are my breakdowns of the fights that I have action on. 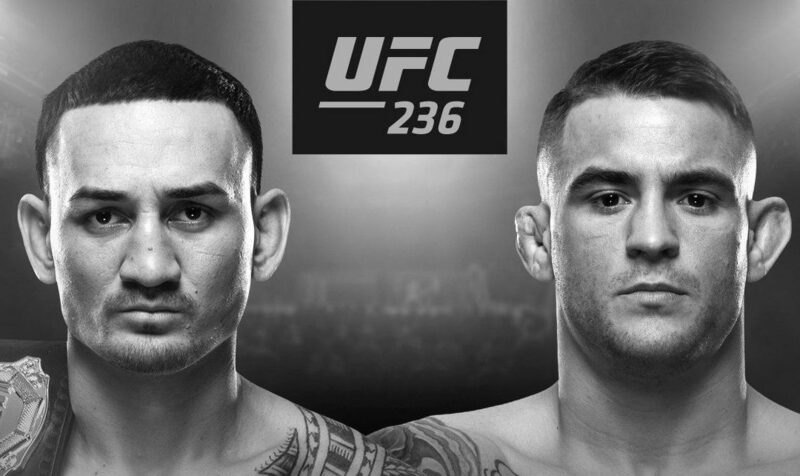 Acquiring money in a way that involves no face-to-face human interaction is my number one passion in life, and I think there are some great betting opportunities on UFC 236. Here are my breakdowns of the fights I have action on. You know what’s better than cash? More cash! Last weekend was great, and I want to keep the momentum rolling. 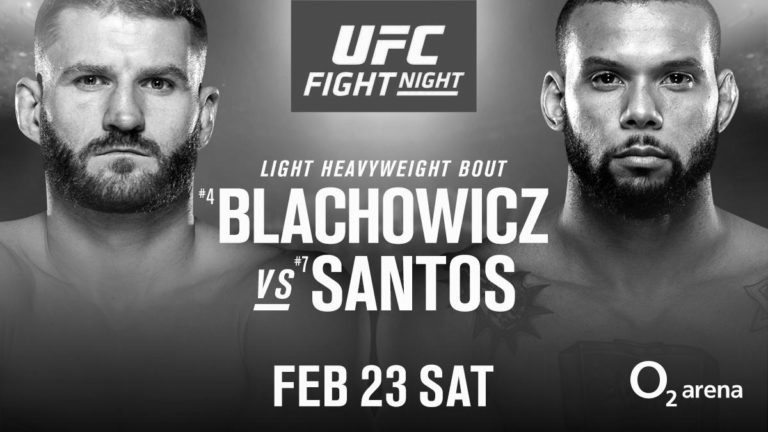 UFC on ESPN 2 looks like a decent card for live betting, but I’m not placing much pre match action – so this article will be shorter than usual. Pig Lord is the name, extracting money from the internet is the game. KSW 47 is a great card from an entertainment perspective, but there aren’t too many gambling spots I like. The main event is an exception and I’ll be putting some cash on the line. 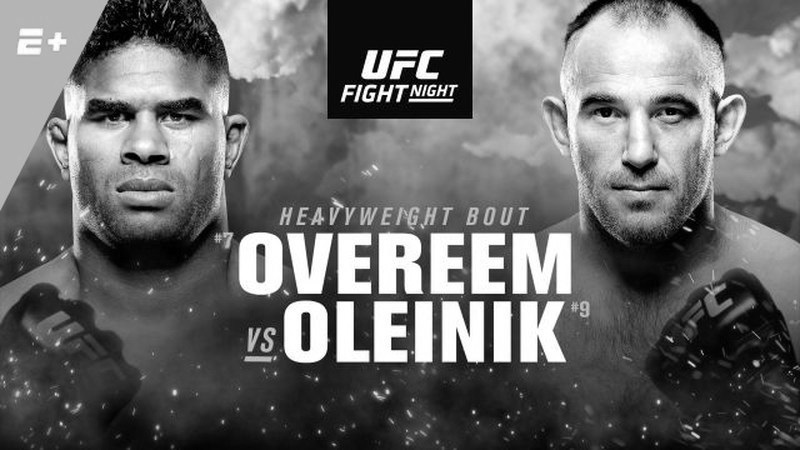 On first look, I didn’t think I’d have much action on UFC Fight Night 148. After delving deeper, I’ve found quite a few betting spots that I’m happy with. 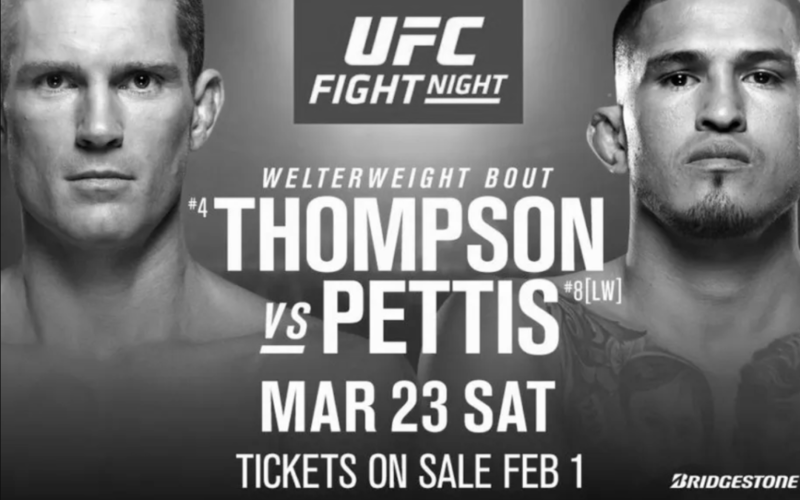 Here are my breakdowns of the fights that I’m looking to bet. The quest for cash continues as the UFC heads to London, England, for an interesting card. I don’t love this event from a betting perspective, but hopefully I can still make off into the hills on Saturday night with a big bag of loot, laughing hysterically like a dastardly villain. I’m betting on the following fights. 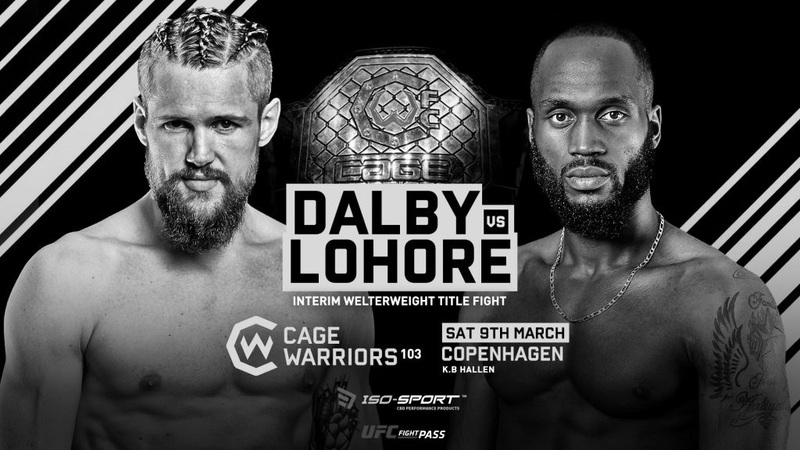 Before UFC Fight Night 146 on Saturday I’ll be tuned in to Cage Warriors 103, taking place in Copenhagen, Denmark. Most of the fights on the main card look like mismatches (and the odds reflect this), but I’m very interested in the main event. Here is my breakdown from a betting perspective. This weekend the UFC heads to Kansas, Missouri, and I’m frothing at the mouth at the opportunity to extract more money out of the internet. Here are my breakdowns of the fights I’m looking to bet. Coming off a highly profitable weekend, I’m bloodthirsty for more cash as the UFC heads to Las Vegas on Saturday. 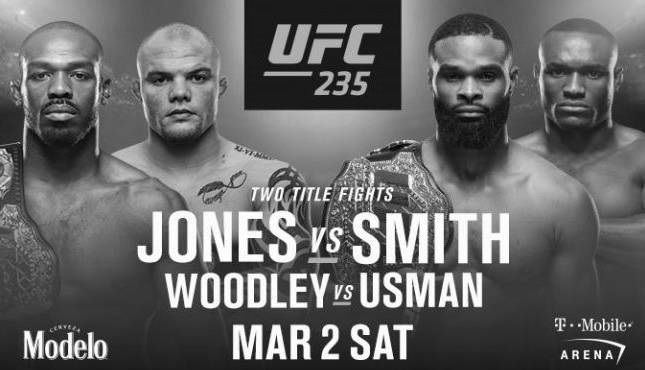 On this UFC 235 card I’m mainly looking at value spots rather than rock solid, confident plays (with the hope that the math works out in my favor). Here are my breakdowns of the fights I’m interested in betting. After a small profit last week, I’m looking to keep momentum rolling this weekend. 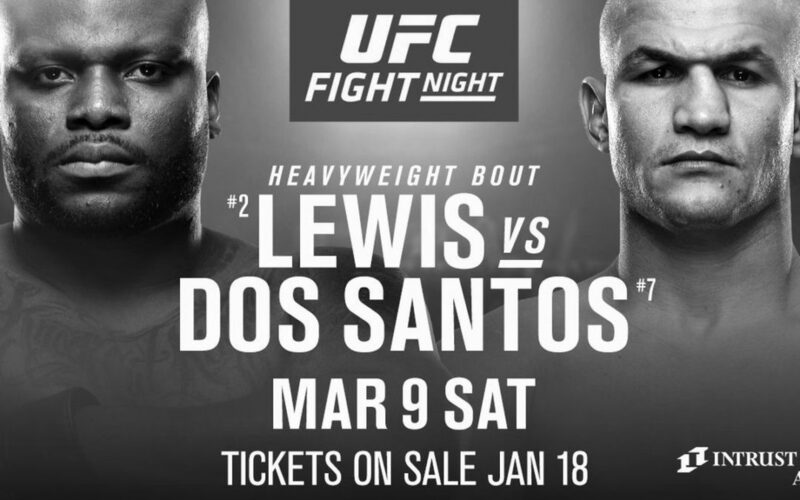 UFC on ESPN+ 3 looks like a good card from a gambling perspective and I’m happy with the spots I’ve found.